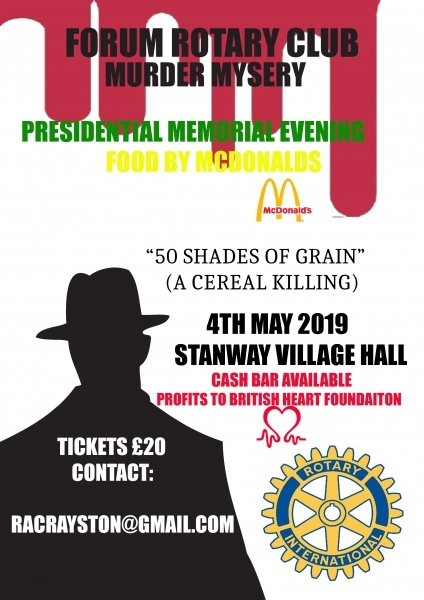 Presidential Memorial Evening at Stanway village hall. Food by McDonalds. 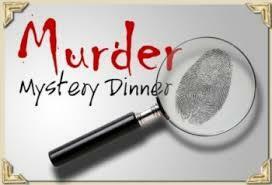 Tickets £20 Profits to British Heart Foundation.